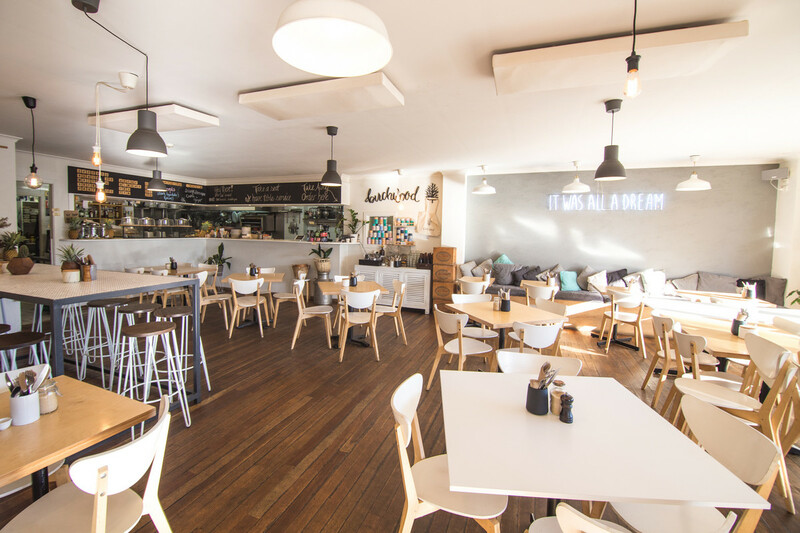 We are pleased to offer this popular, year-round business for sale in Jindabyne, the heart of the Snowy Mountains and one of the fastest growing towns in NSW. 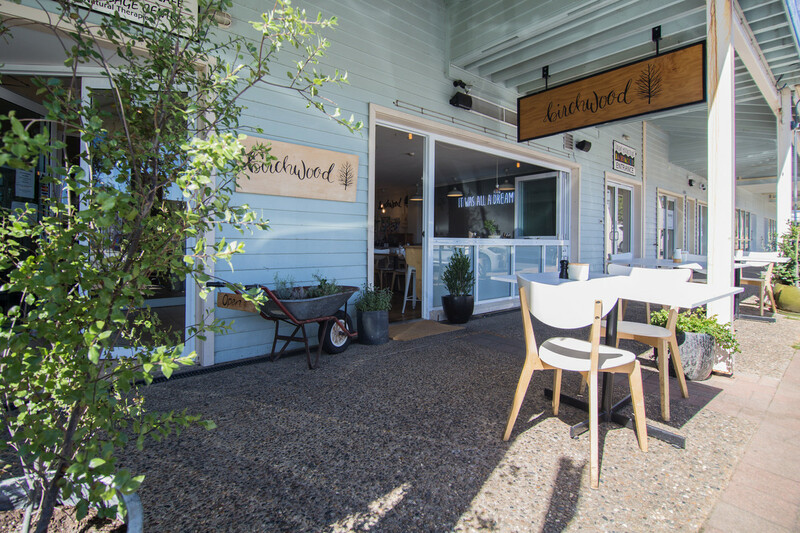 With a well-established customer base of both locals and visitors to the area, Birchwood is renown for great food, excellent coffee and warm hospitality. 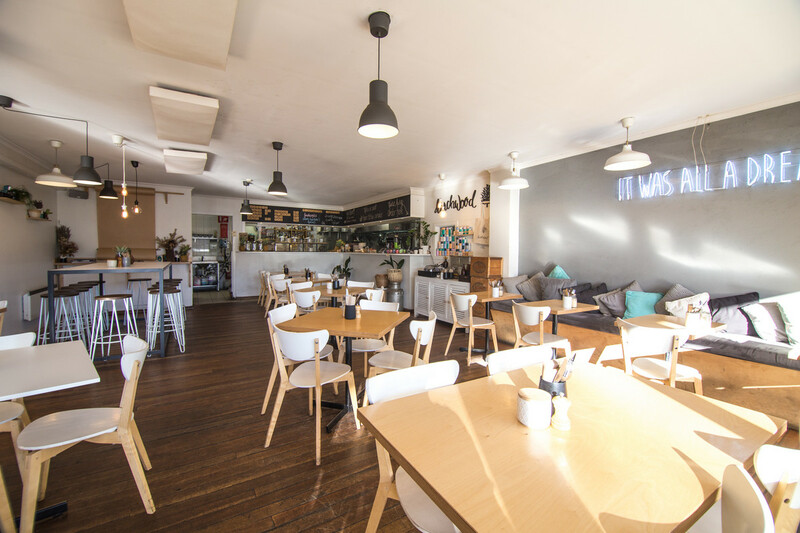 Currently open 7 days for breakfast and lunch, the café operates with a full roster of staff and 2 POS iPad’s with Kounta and printers throughout the restaurant. Just 30 minutes from the resorts of Thredbo and Perisher, there is strong 12 month trade during both the winter snow season and the summer months with mountain biking, road cycling, hiking and water activities on offer. 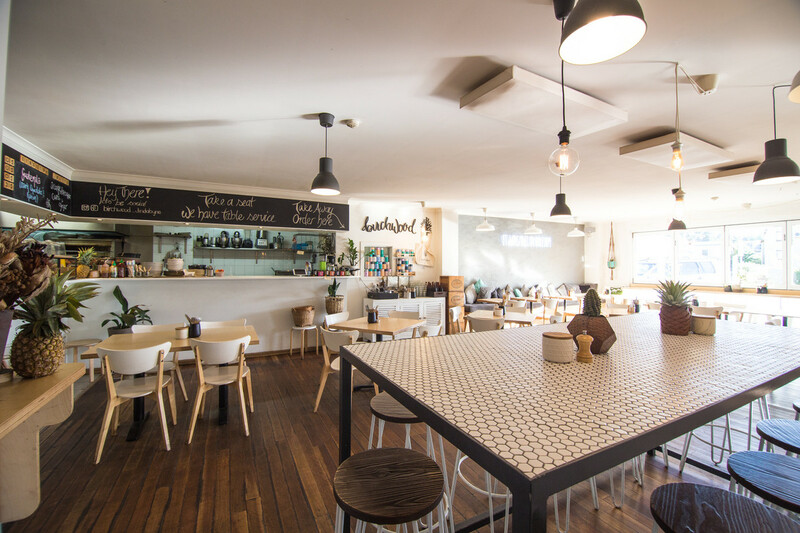 The fit out is clean, modern and inviting and further capacity exists to increase trade through to dinners, bar service, functions and catering. 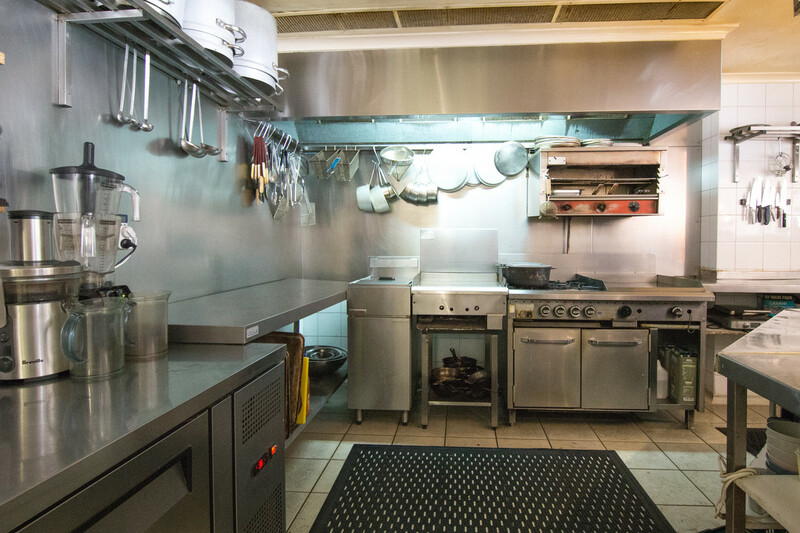 The fully equipped commercial kitchen is complete with large walk in cool room and dry store, facilitating turnover of huge numbers in the busy seasons with a dine in (75 seats) and take-away trade. The business currently holds a NSW On Premises Liquor License and PSA which will be transferred into the purchasers name upon settlement. 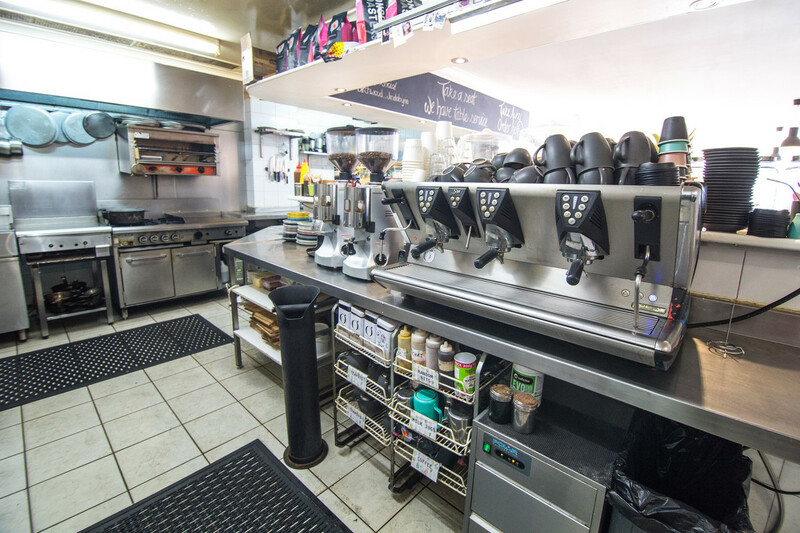 This is a rare opportunity to own a popular and profitable business in a prime location with free parking surrounding the premises. The consistently outstanding reviews and strong Instagram following substantiate the $1M+ annual turnover. Full financials are available upon signing a confidentiality agreement.